The striking B&B is an historical mansion of the renowned Colavecchio winemakers family, surrounded by a centuries-old tree-filled garden and rising on a hill overlooking the enchanting countryside of Putignano. An oasis of charm, tranquillity, and sophistication for the most demanding traveller. Far from the city noise, this is the ideal place to spend unforgettable days through the scents and colours of the changing seasons. Its Italian garden is perfect for your relaxation, reading, chatting with friends, drinking coffee and wine. In the timeless Colavecchio vineyard you'll have the opportunity to enjoy pleasant walks and practicing bird-watching. Delicious free breakfast prepared according to traditional Apulian recipes and seasonal fruit harvested here. Inside, a cosy shared living space and, as each wine has its own character, each room is differently decorated and furnished: Malvasia, Negroamaro, Primitivo, Aleatico, Lambrusco. In your room you will find an original Colavecchio bottle of wine! Possibility to have a 3rd bed: 30 € extra, 20 € for cradle until 3 years old. high season: last week of July – 31 August. Winter and summer Carnivals. 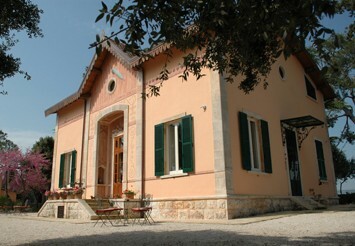 No experiences yet with B&B Albarosa - Tenuta Colavecchio. Be the first! 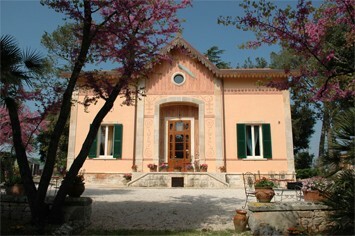 Did you stay in B&B Albarosa - Tenuta Colavecchio? Let us know what you thought about it and help others to make the right choice! * I confirm having stayed in B&B Albarosa - Tenuta Colavecchio. 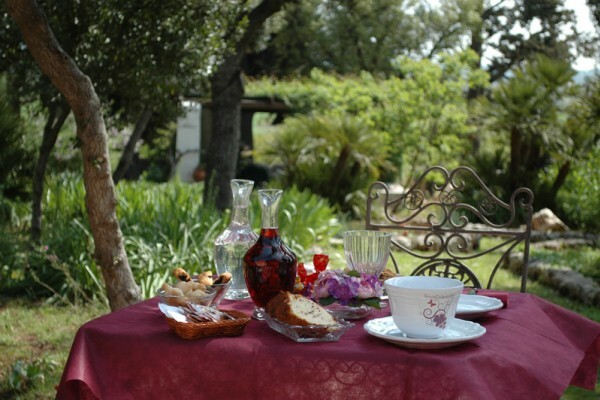 Find other bed & breakfasts in Putignano or all bed & breakfasts in Apulia.